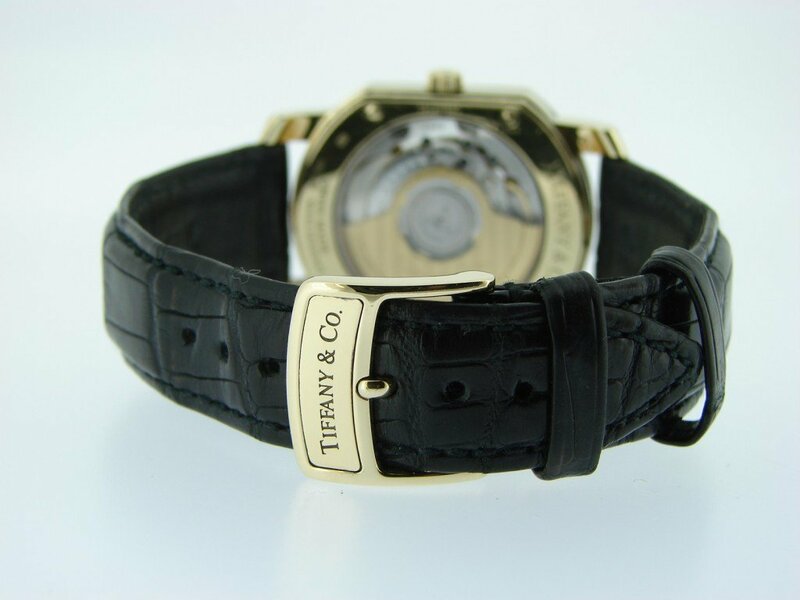 Beckertime is proud to offer this very rare 100% genuine factory original Tiffany & Co timepiece. 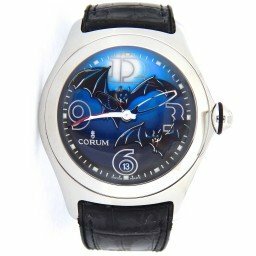 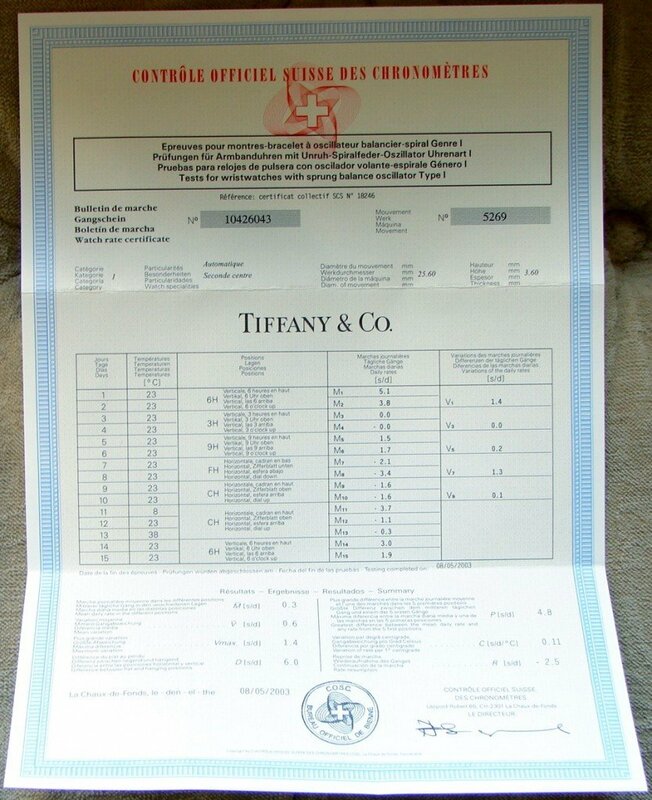 It is a Mens Tiffany & Co. 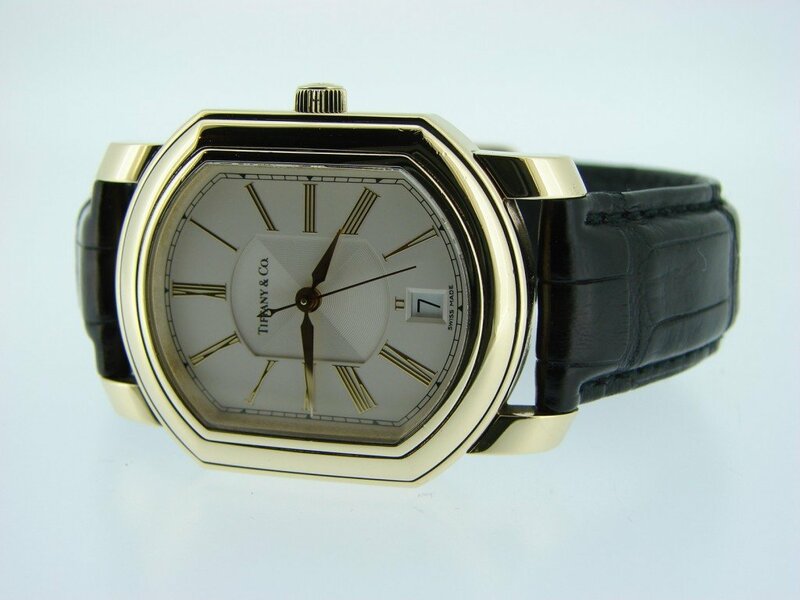 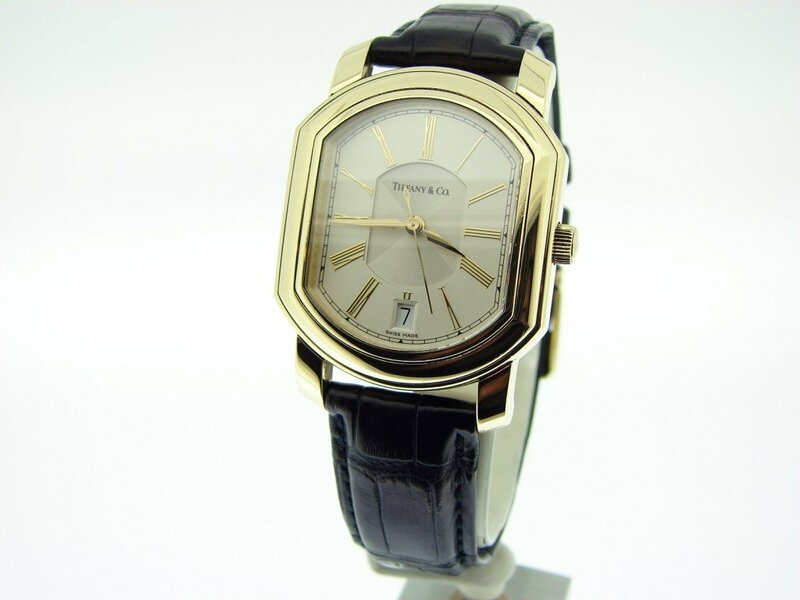 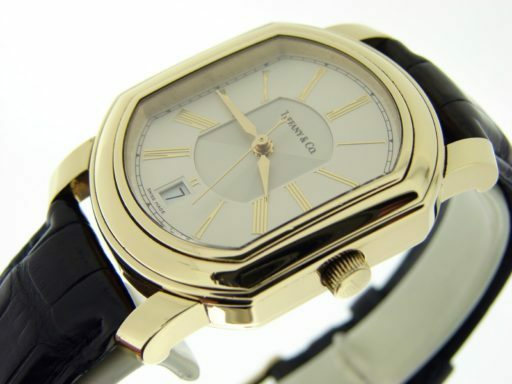 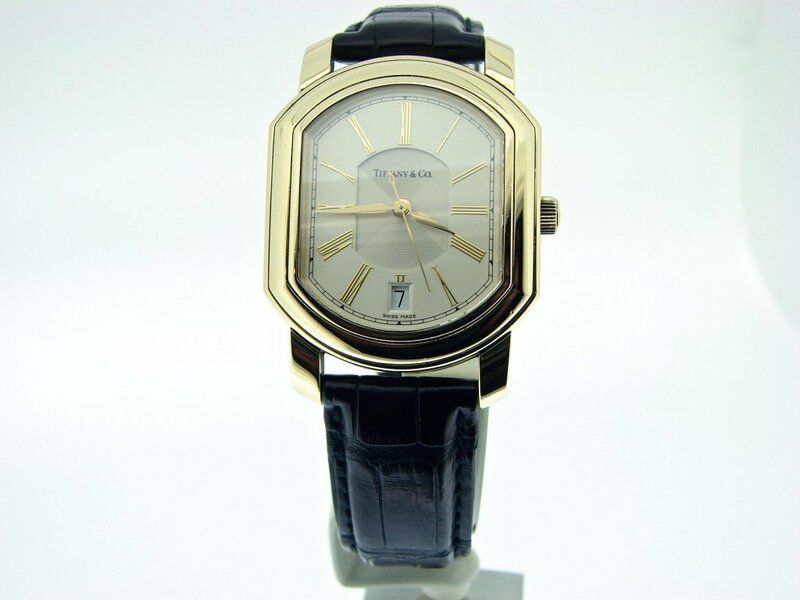 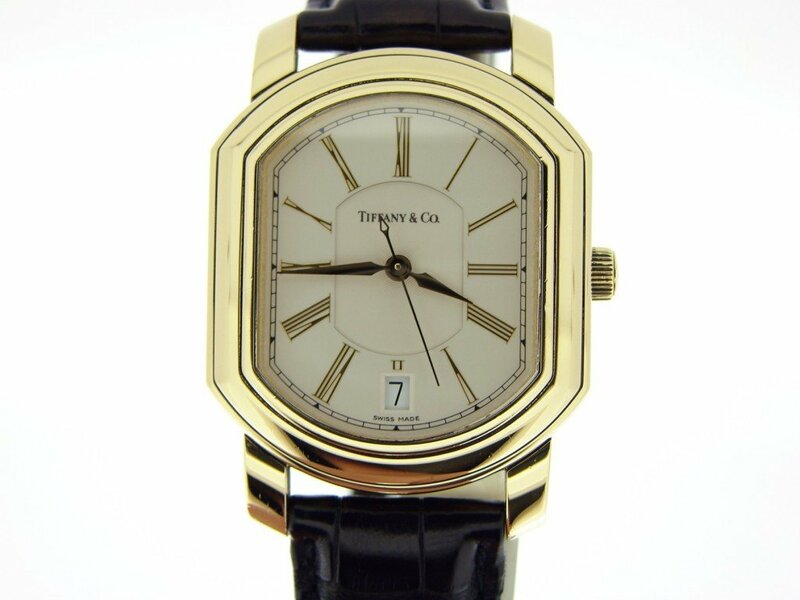 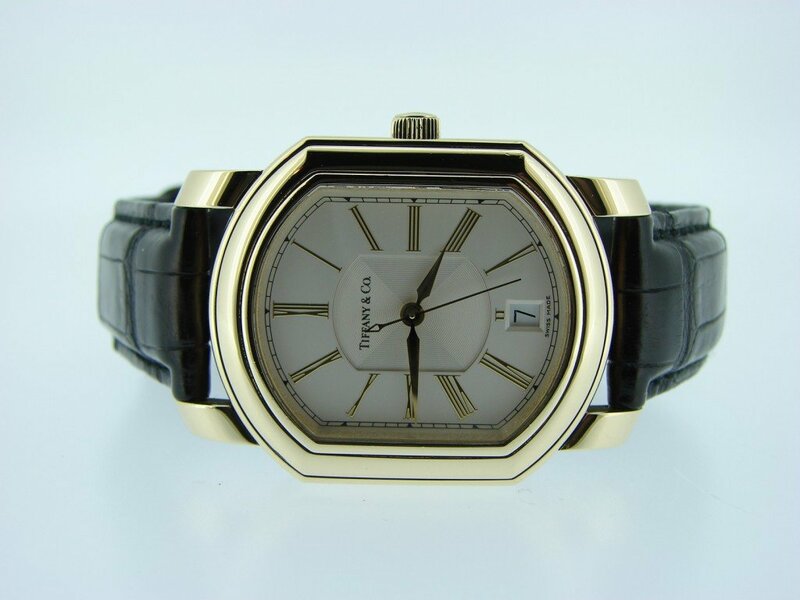 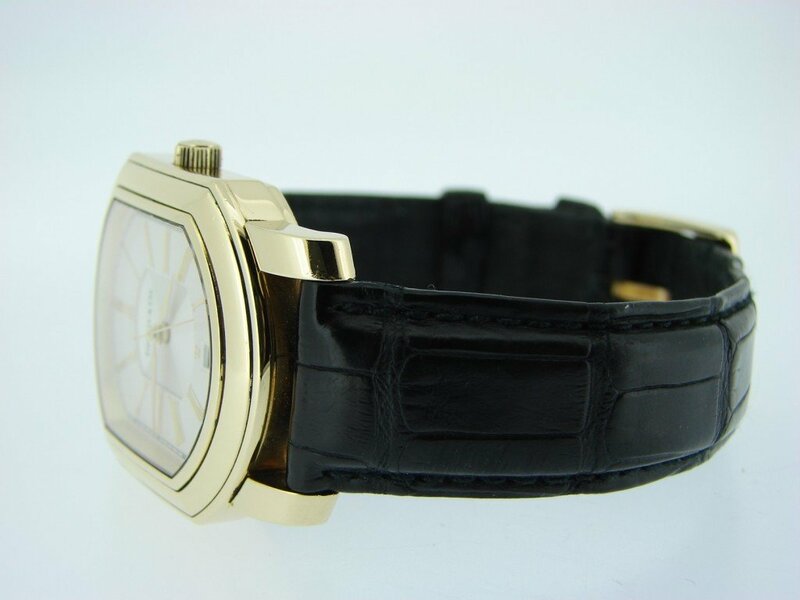 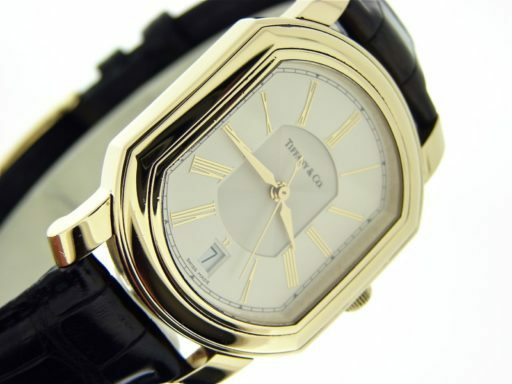 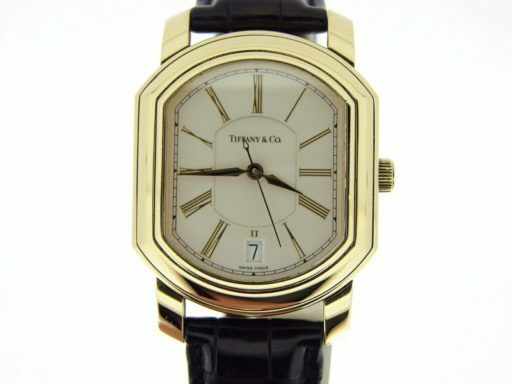 Solid 18K Yellow Gold Mark Coupe Watch M263 from the 2000's that is guaranteed to impress. 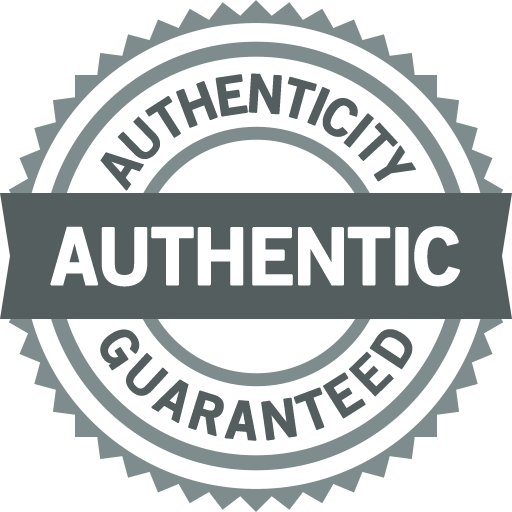 Don't let this one get away…Buying a 100% genuine Tiffany & Co in this good of condition at this price doesn't happen often…This type would sell brand new for an estimated $15,000 plus tax today. 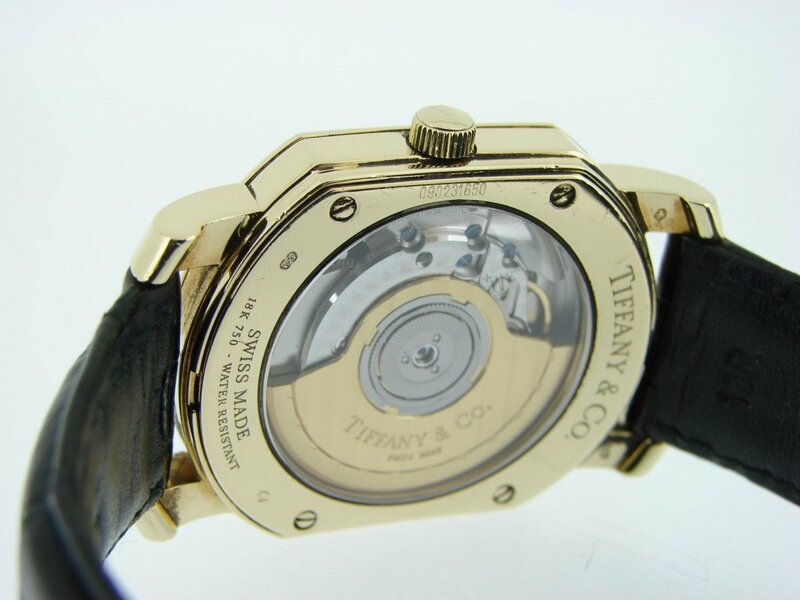 Movement Automatic self-winding; 21 jewels; Original Tiffany & Co.
Bezel Type 18K yellow gold; Original Tiffany & Co.
Case 18k yellow gold w/Exhibition case back – Original Tiffany & Co.